The development of the digital video endoscope has been a major advance in the endoscopic systems. As shown in Figure 3, miniaturization of chip technology, now allows a charge couple device chip to be incorporated at the distal end of the endoscope (chip on a stick or EndoEye™a). Instead of relaying optical images from the objective lens at the distal end of the scope to a camera attached to the eyepiece, the image is immediately captured by the charge couple device chip, digitized, and converted into electrical signals for transmission. Digital video endoscopes have fewer interfaces. The digital information is directly transmitted to an image display unit, with minimal image loss, interference, and distortion (11,12). 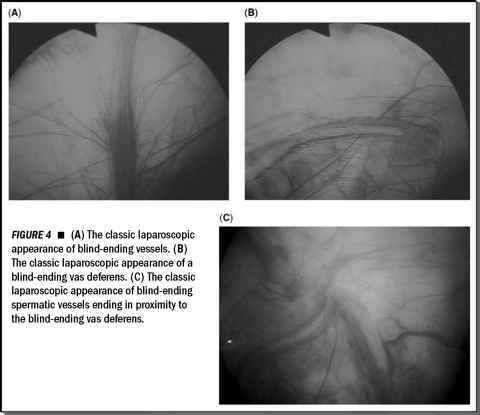 The creation of true video endoscopes especially benefits the flexible laparoscope and the videoscope (Fig. 4). For the first time in laparoscopy, the absence of internal optics in the long and flexible shafts of such instruments allows durable deflection mechanisms and increases the durability of flexible endoscopes (3,13,14). With no need to attach a camera head to the eyepiece of the scope, the videoscope cable can be secured to the light cord connecting to the video system. As a result, the setup is more lightweight and convenient. To date, this technology has been incorporated only into larger, rigid endoscopes (laparoscopes) and some flexible endoscopes (colonoscopes, bronchoscopes, and cystoscopes) (15-17). However, recent technological advances have now allowed miniaturization of charge couple device chips. The replacement of smaller caliber laparoscopes with such an integrated digital video endoscope can be expected in the near future. Another development in digital camera technology includes the use of a singlemonochrome charge couple device chip using alternating red, green, or blue illumination to form a color image rather than using three chips with three separate color filters. This design reduces the volume of the instrument while taking advantage of established highresolution monochrome charge couple device chip technology (11). This technology design, currently utilized in a digital videocystoscope, has been recently incorporated into digital laparoscopes as well.